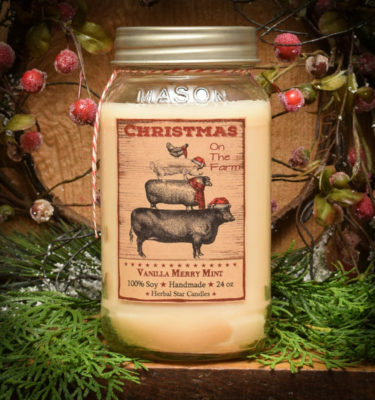 Olde Holiday Glow is our perfect blend of winter spices so that your home will smell just like Christmas…warm and cozy, sweet and spicy, along with the smell of pine! 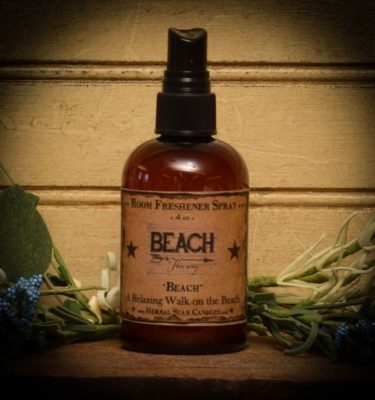 We mix 4 of our scents together to give you this scent, so it will go with any candle you pick. 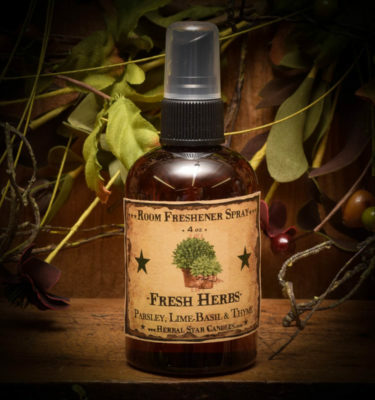 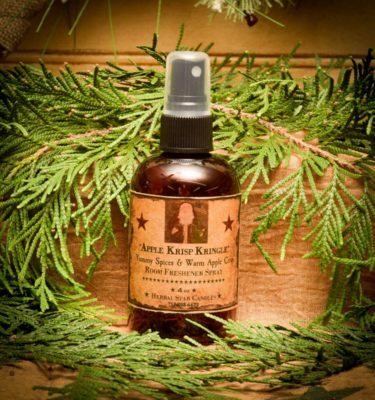 We have Cinnamon, Vanilla, Orange, Clove, and a touch of Pine combined together. You can’t beat it. 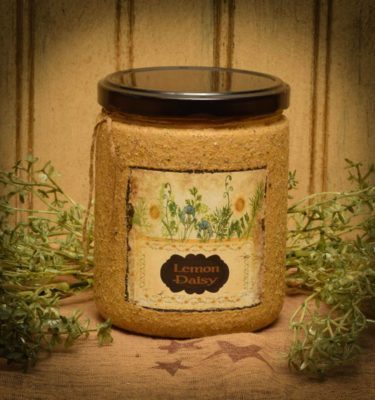 Makes a great candle to give, as well. We package the potpourri in a 6 cup bag with a label. 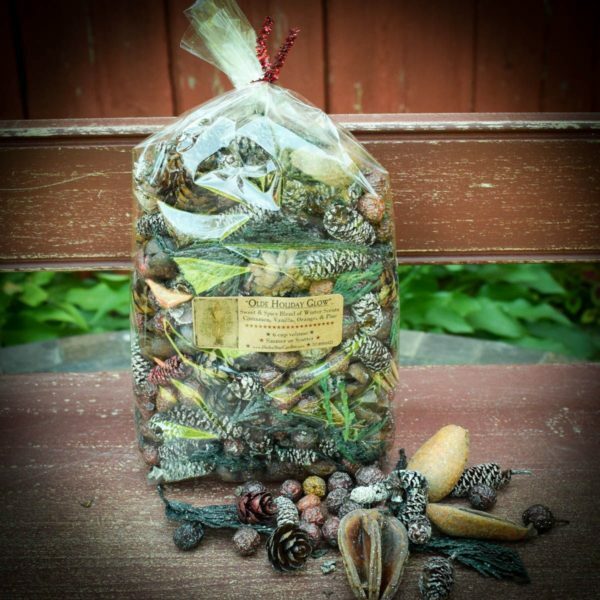 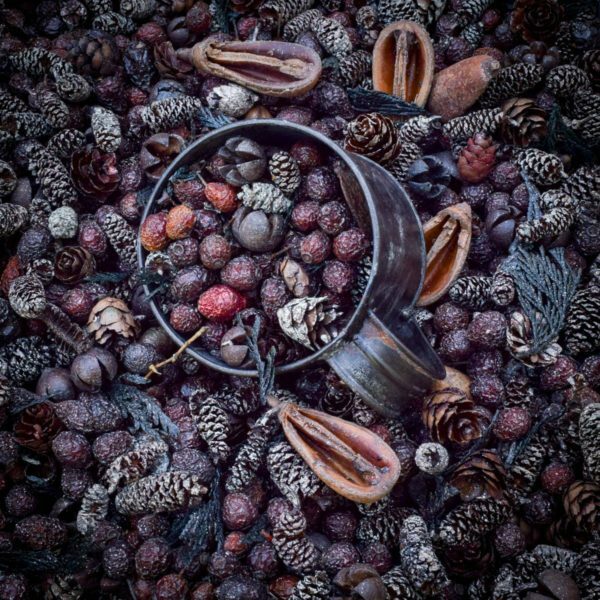 The potpourri includes two kinds of frosted pine cones, rosehips, pods, and green cedar springs, along with a touch of red and silver glitter. 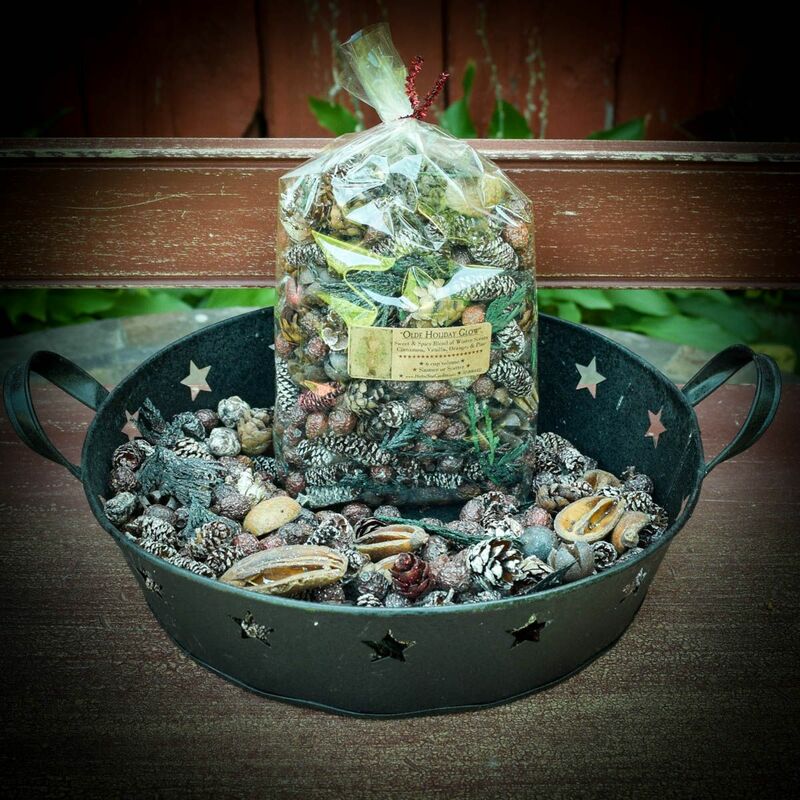 We scent our potpourri with the same heavy oils that we make the candles with, and do not water it down, so the scent will last the whole season. Just put it away in a zip loc bag when you are ready to get out spring again, and save it for next year!